Medtner: Two Fairytales opus 20. 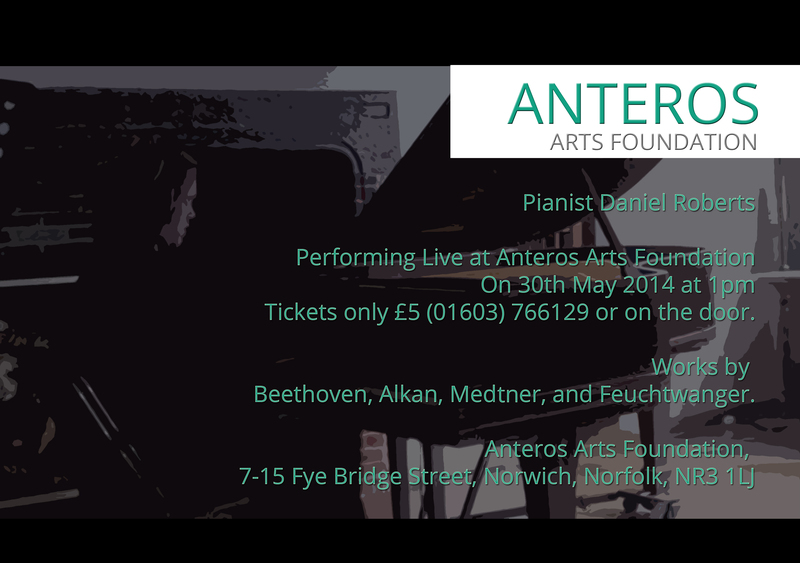 This entry was posted in Anteros Arts, Music in Norwich, N&N Chamber Music, Piano music. Bookmark the permalink.